Market season 2019 is here! We cannot wait for the fresh produce, the relaxing summer breezes, and the warmth of the sun! We are now booking vendors for the upcoming season. 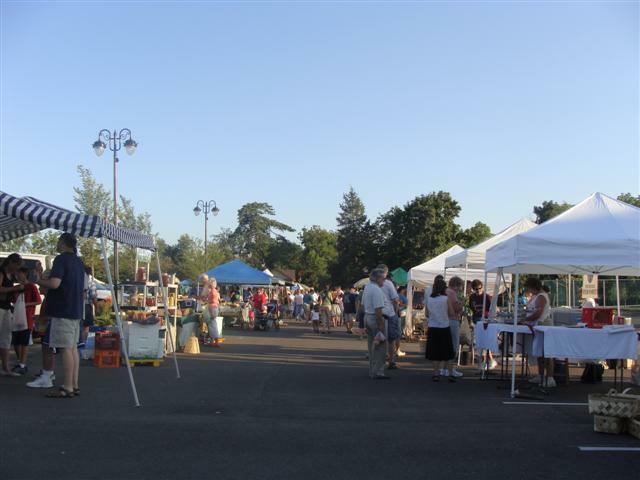 Please click here for the Farmers Market Packet 2019 Vendor packets are also available at the SLPR Office, located within the Fenton Community & Cultural Center. Questions about the Farmer’s Markets? Please contact Karoline Mayville at kmayville@slpr.net or Pat Allen at pallen@slpr.net. Football Registration for Fenton Tigers Youth Tackle Football & Cheer! Lap Swim – Tuesday Nights!